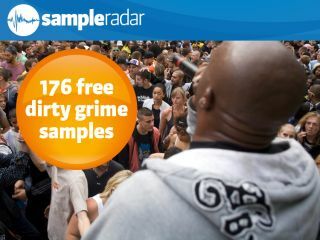 SampleRadar is taking its second trip into the world of grime this week, bringing you construction kits and more. Drums come courtesy of Linplug's RMIV drum module (with layered claps and snares to add extra weight), while the basses and synths have been left deliberately simple using basic waveforms. The samples are split into nine construction kits, and there's also a bonus folder of 'bits and FX'.